Dragon Quest requires face-to-face encounters with spooky looking tree monsters and mean looking moles alongside chewing the cud with the local shopkeepers to glean essential info. 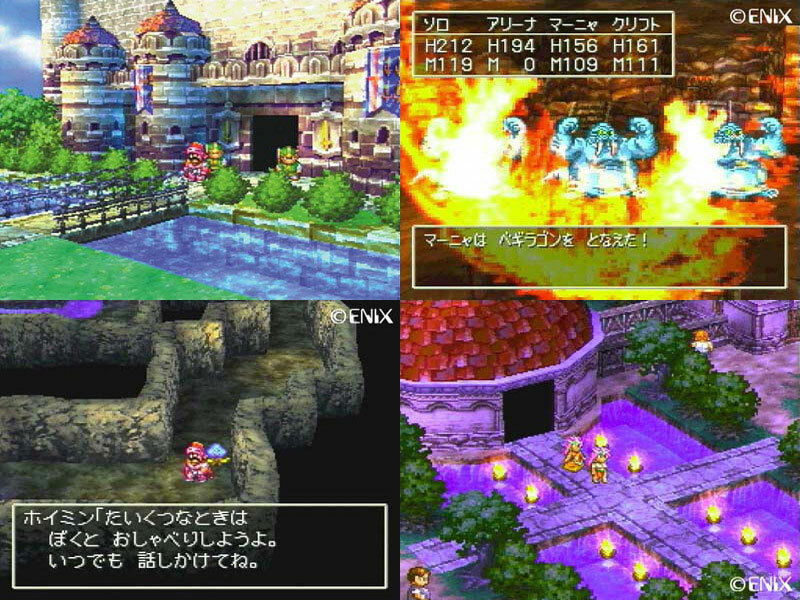 The text is written in hiragana to give language learners plenty of chances to sample conversational Japanese, albeit in a video game. 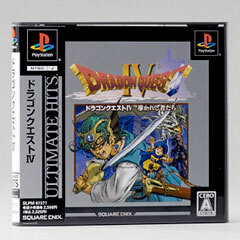 Known as Dragon Warrior IV. Second hand. Please note: this is the Ultimate Hits version. Couple of slight manual cover impressions.